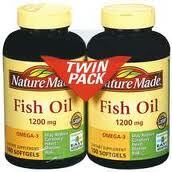 Print a coupon for $2.00 OFF Any Nature Made® Fish Oil. If you can’t find this in your zip code try 30303. Be sure to check the Coupon Database before you head out shopping. 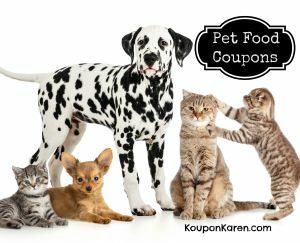 You can also print coupons from Coupons.com, SmartSource, Redplum.com and CouponNetwork.com. 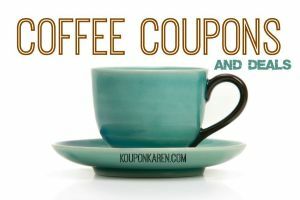 And don’t forget to check out the Printable Coupon Alerts for other coupons I’ve found! 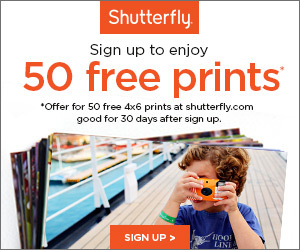 Please note: Printable coupons have a print limit. Once that limit is met the coupon will no longer be available. 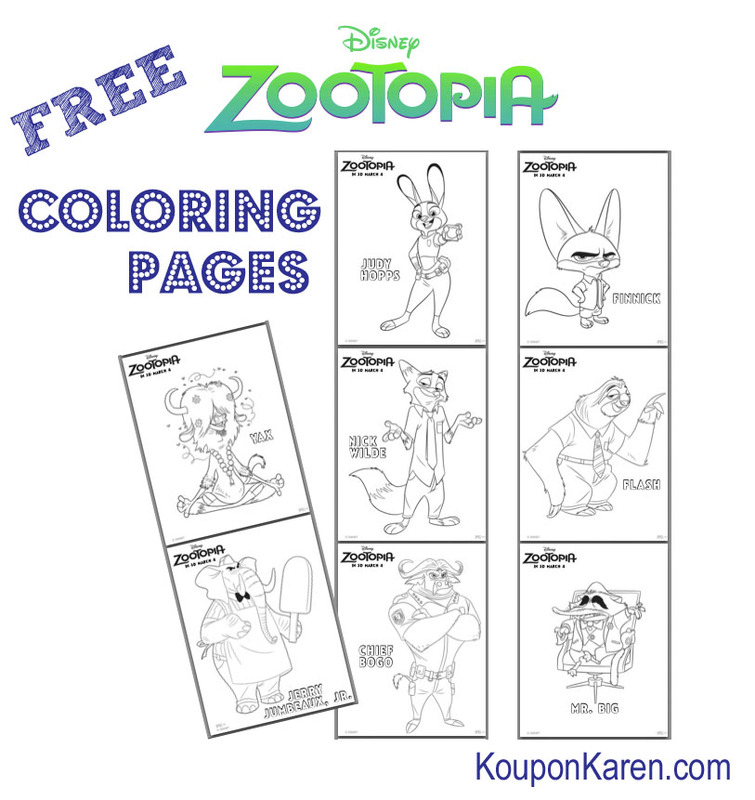 I'm Karen, a coupon using mom, wife, daughter, sister, friend and blogger! 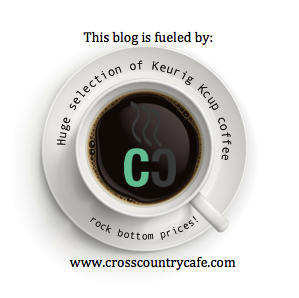 Writing was not something I ever even considered for my future but I stumbled into the blogging world and love it. 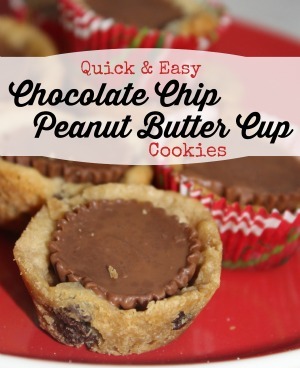 I enjoy working with companies, reviewing products and sharing fun finds with my readers. 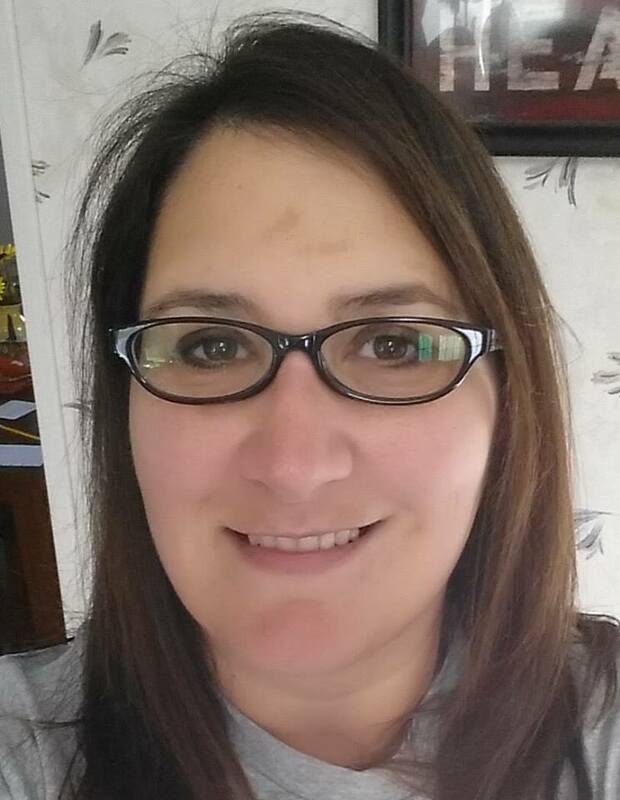 I am a self proclaimed internet & coffee addict and in my spare time (if there is such a thing) I enjoy watching TV, hanging with family and Scrapbooking. I am very passionate about blogging and I have to talk to my best friend at least twice everyday!